Want to dish up a delectable range of tasty, freshly prepared, and beautifully displayed canapes that will impress your guests and earn you compliments galore? It’s easy with a professional food catering service from Salt of the Earth. Whatever the type and size of event, you can create a personalised menu to suit your personal taste, dietary needs, and budget. All food is prepared fresh on the day by highly skilled chefs who use the finest ingredients to deliver a flavour sensation. For our delivery service, each dish is ready to serve on beautiful platters and can be delivered chilled (for reheating later) or hot for immediate serving. For your convenience we deliver to the entire region of Collaroy every day of the week. Forget about slaving away in the kitchen. Leave the cooking to the experts so you can relax and socialise. After all, it’s your event. Don’t you deserve a chance to relish in the fruits of your labour? We think so. Unless stated otherwise, all hot and cold food is suitable for delivery. If you need help with planning your menu, talk to our friendly staff. 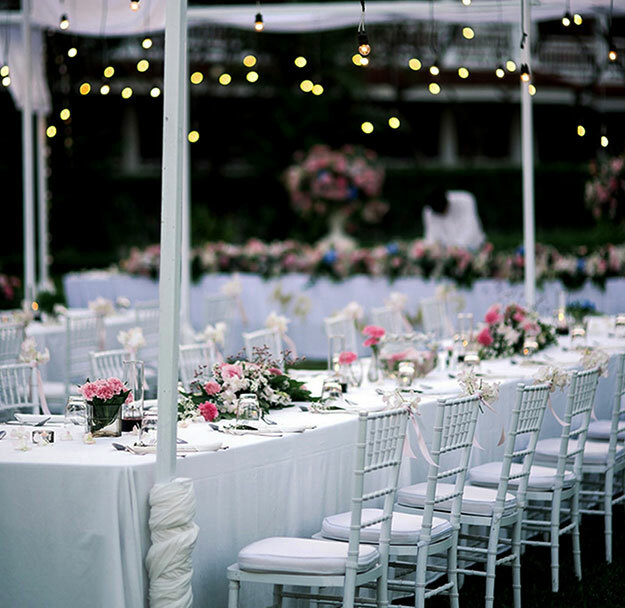 As food catering experts in Collaroy, they’ll be happy to help you plan the perfect menu and give you a free quote on the spot. Of course, there’s no obligation. 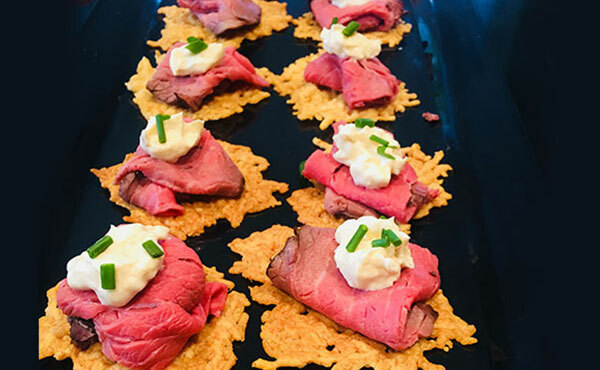 Whether you are hosting an event in the comfort of home or a separate venue, our professional catering service will take the stress out of event hosting so that you can enjoy the festivities. Our wait staff are dressed in neat attire, courteous, and experienced in all forms of food and bar service. They will provide a regular flow of food and beverage during the whole event, and they will even clean up on your behalf once the event is over – saving you time and hassle. Better still, the professional touch of a staff catered service will certainly impress your guests. Ready to treat your guests to an unforgettable dining experience? Look no further than Salt of the Earth. For all enquiries about food catering in Collaroy, contact Salt of the Earth today. We look forward to making your next event special!